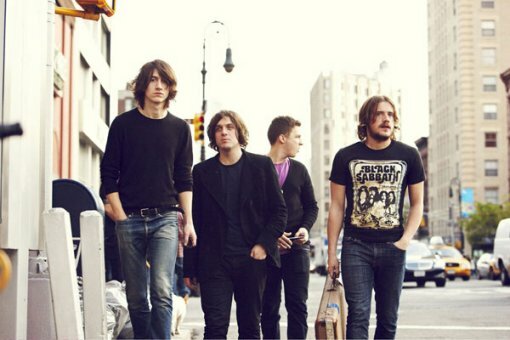 Arctic Monkeys are pleased to announce that they will be performing tracks from their forthcoming 3rd album, ‘Humbug’ in a Web Transmission on Thursday 30th July 2009 at 9.00pm GMT [4.00pm ET]. If you’d like to see Arctic Monkeys live and in the flesh, you can catch them this week at All Points West on August 1 and then a couple nights later at the Highline Ballroom on August 3 with Modey Lemon (Buy Tickets). In other AM news, the Sheffield quartet are set to release their third album entitled Humbug on August 25. 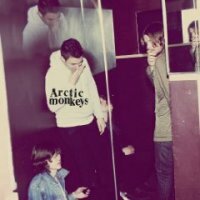 More Arctic Monkeys tour dates, album art and track listing after the jump.